If you are currently struggling with a drug addiction, nobody needs to tell you how terrible it feels. Y ou do need to be told, however, that struggling with addiction is much worse than going through recovery. 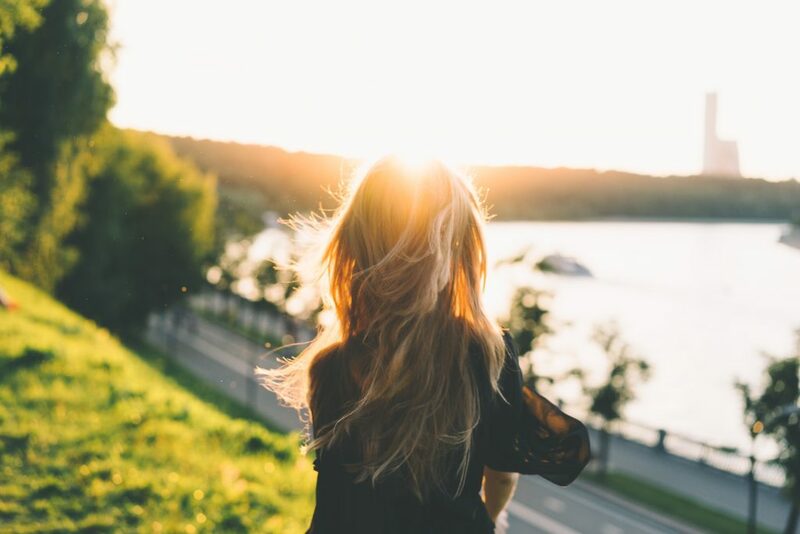 Once you get the proper and effective treatment, you will be able to break free from what binds you and find a life full of happiness and reward. Before you do any of that, however, you need to come to terms with your condition and accept that you require professional and specialized treatment. Once you eliminate denial, you will be able to move through treatment, which should be completely based on your needs and situation. No two people are the same, no two addictions are identical, and no two addictions should be either. To fully enable you to break free from your addiction, you need your treatment to be fully based on your needs and situation. This will produce the most effective rehabilitation. Those at our drug rehab centers never have to worry about receiving a one-size-fits-all approach. Each client is interviewed and assessed thoroughly to design their program. 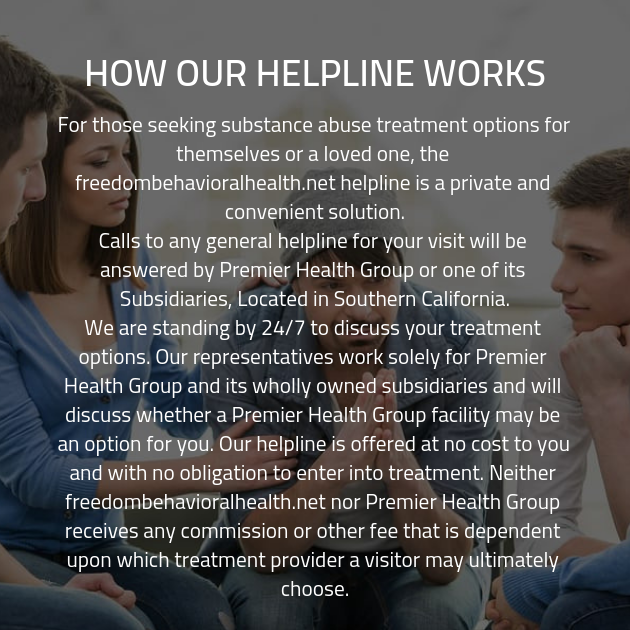 If you are not completely honest with the professionals at our addiction treatment facility, then they will not know how to help you. recovery facility that is best for you. You won’t regret changing your life forever.